May 2017 | Vanity and Everything in Between. Bringing trendy looks from catwalk to sidewalk drives the innovation for Maybelline New York. As a beauty brand that brings its expertise to a whole new level with its amazing line of products, young girls are seriously on the watch for the latest beauty trends that the No. 1 makeup brand from New York brings in. And now as the official makeup partner for Asia’s Next Top Model Cycle 5, Maybelline New York has a lot of makeup tips and tricks in store for girls who want to make it happen. 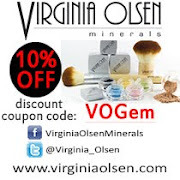 Upgrade your makeup stash with products that can make you look bold and edgy like a top model. 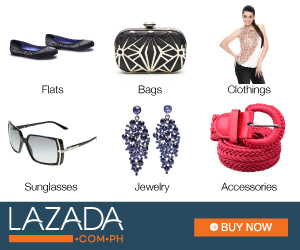 Products are exclusively imported and distributed by Maybelline and are available in Maybelline counters nationwide and on www.lazada.ph. 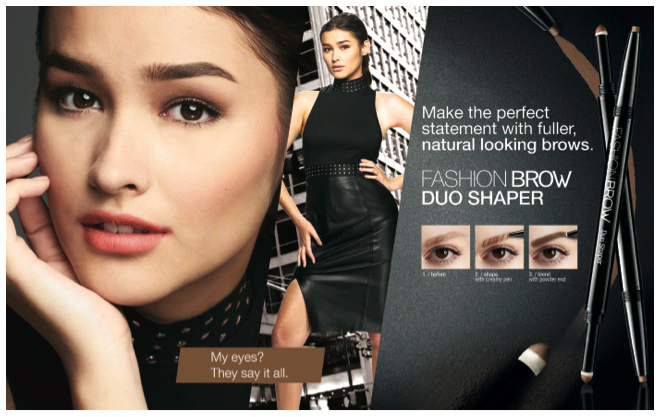 For more information about Maybelline, please visit www.facebook.com/MaybellinePhilippines. Happy Labor Day! This is our day, people! A day to rest. That's why today I'm sharing how I'm able to rest while nursing my newborn at the same time. When I was pregnant, I came across several mommy blogs gushing about the importance of a LA-Z Boy recliner. 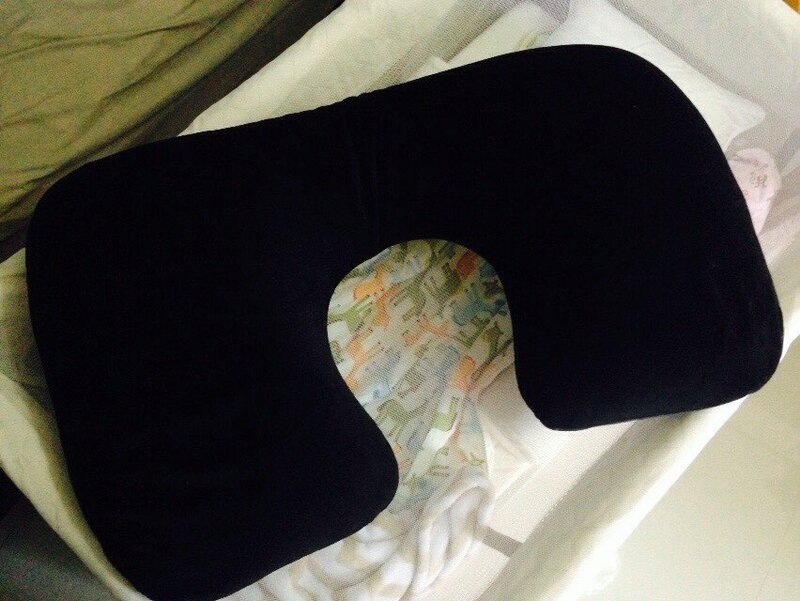 The even said it's one of their best investment ever when it comes to nursing their newborn. I never quite understood the hype though. 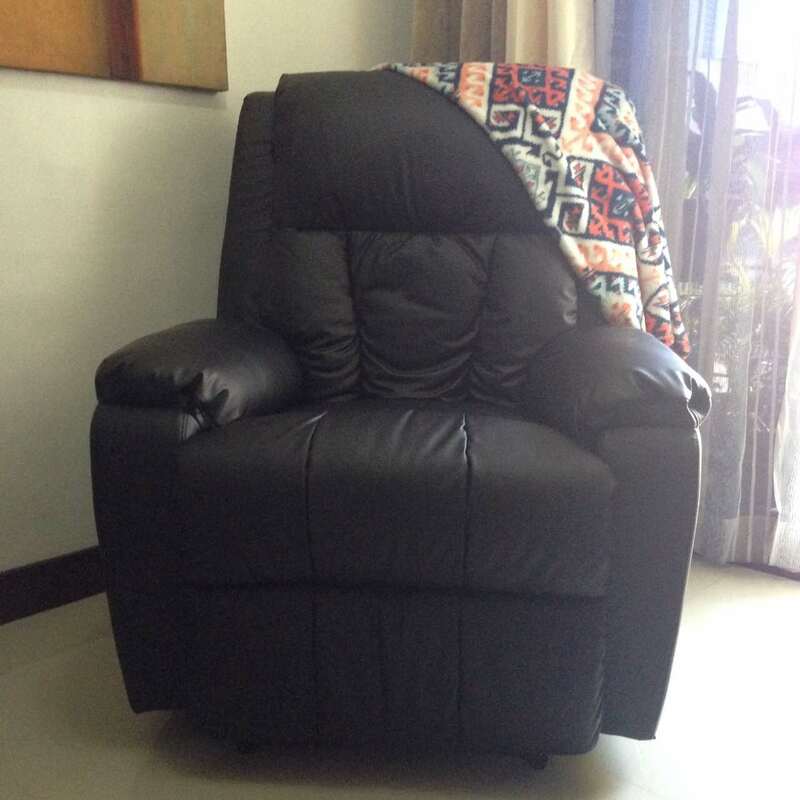 We had a LA-Z boy recliner in our flat in Hong Kong and we all loved it especially when we were watching TV. See, it was for a different purpose. When I gave birth and started breastfeeding, the first struggle is always feeling and being comfortable on the chair or on the bed. I tell you it is difficult to find the best position where you and baby are both comfortable. It gets tiring carrying a baby, you know. My dad must have seen my struggle so he got me a recliner chair 2 weeks after giving birth! The first time I sat on it, I already knew I was going to love it. I no longer need to pile up several pillows for back support. I can recline it at my own phase whichever angle I'm comfortable. Me and my newborn can even sleep on it. It's just simply the best nursing item ever! Another thing I use when I'm on the recliner seat is a lap pillow. It's the normal lap pillow. I have a maternity/nursing pillow but I decided to sell it when I remember that we have a lap pillow in our car. This was previously used as an oversized neck pillow for kicks. LOL. I use this nap pillow when I am sitting 90 degrees on the recliner seat. I lay my baby on top of this lap pillow when I am breastfeeding. When she's almost asleep from feeding, that's the time I recline the seat cos that is more or less the time that I feel tired already - that or my back is starting to hurt. But my back pain lessened tremendously when I started nursing on the recliner chair. It's too bad that this recliner chair is not portable so I can't bring this with me when I'm out with the little one. LOL. But yes guys, I tell you it's the best investment ever. If you're done with your breastfeeding journey, this recliner seat can still be used by the whole family.